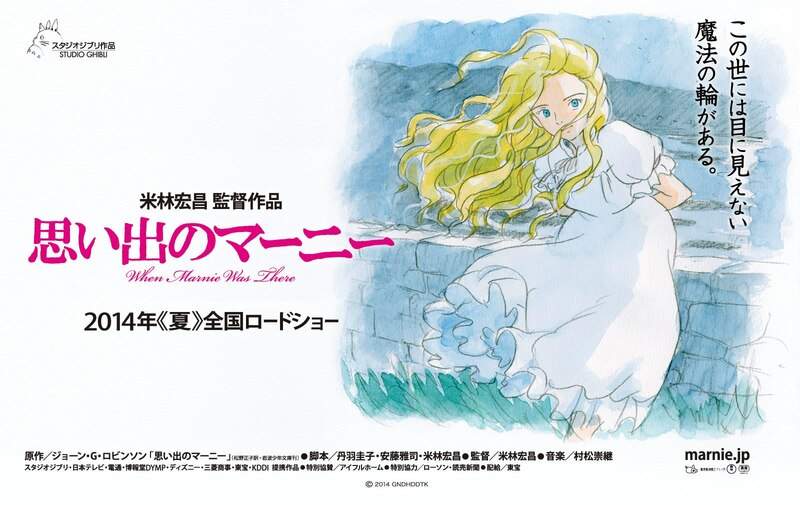 It has been announced that Studio Ghibli’s most recent animated film, “When Marnie Was There” will finally release in English for Ghibli fans overseas! The localization process and translation will be handled that entertainment studio GKids, whom have worked with Ghibli works like “The Tale of Princess Kaguya” in the past. 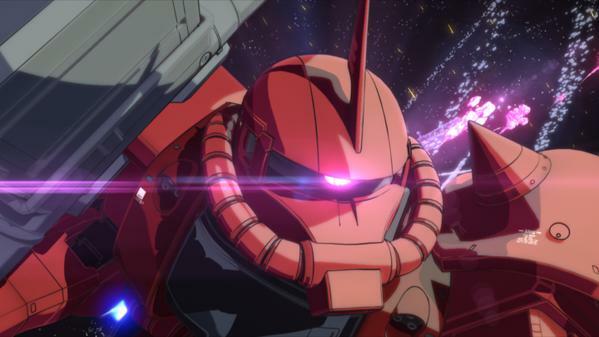 The film, which originally opened in Japan in July 2014, is based on a popular children’s book of the same title by author Joan G. Robinson. The story stars 12-year-old girl Anna, whom is sent away from home to recuperate from her worsening asthma after her parents’ death. There, she finds the mysterious Marsh House, and dreams of it and an elegant blonde-haired girl trapped within. Finding that the blonde-haired girl, Marnie, exists in reality, Anna and Marnie form an unbreakable bond and work together to overcome fear. The English dubbed release of “When Marnie Was There” is currently scheduled to release in North America this spring.